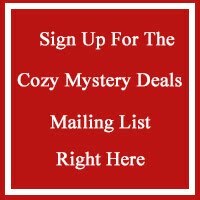 Don't miss this cozy mystery deal! It’s wedding season in picturesque Cedar Valley, California, and photographer Hazel Hart is busy with the most high profile wedding of the year. But marital bliss doesn’t last long since the bride is poisoned by the wedding cake! Now, Hazel and her spunky feline sidekick have to track down the killer. 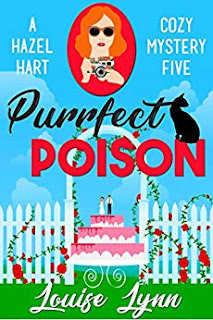 Only all the guests are suspects, and the more Hazel learns about the victim, the more she realizes the bride was onto something nefarious—a secret that got her killed. With each new revelation, the danger grows. Can Hazel find the killer and reveal the truth before it’s too late?